This page contains a single entry by Perry Middlemiss published on April 12, 2011 8:54 AM. 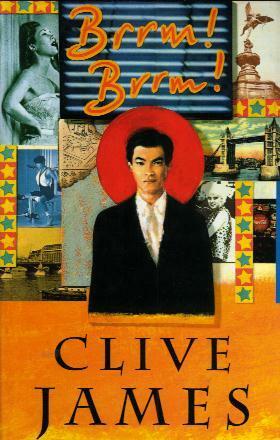 2010 Australian Literary Society Gold Medal Shortlist was the previous entry in this blog. Reprint: Obituary - Henry Halloran is the next entry in this blog.